The doctors treat pediatric patients in Lakewood. They often treat patients who present special challenges related to their age, behavior, medical conditions, or any other special needs. 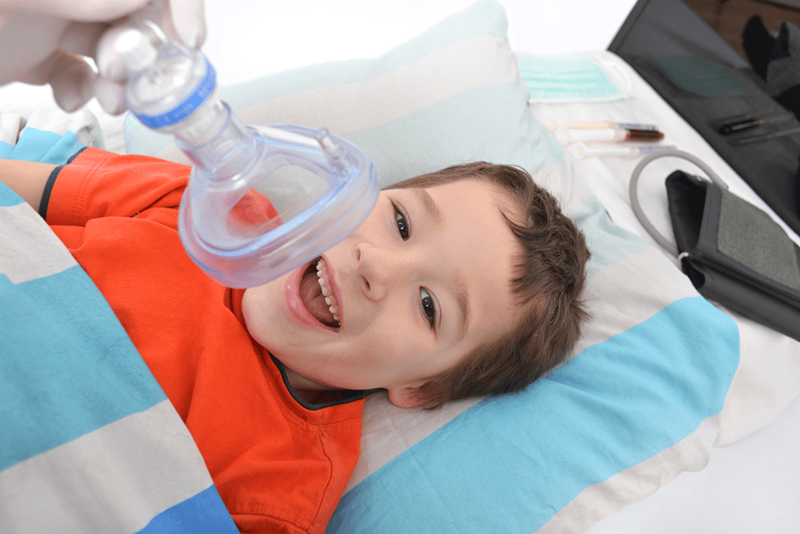 To address these challenges effectively in order to provide 'predictable' treatment, your pediatric dentist may recommend treating your child under General Anesthesia. Both Dr. Brown and Dr. Kardelis, by virtue of training and experience, are qualified to recognize the indications for such an approach and to render such care. They will discuss all the necessary steps that must be taken in order to promptly and safely complete your child's dental treatment after this treatment option has been chosen.